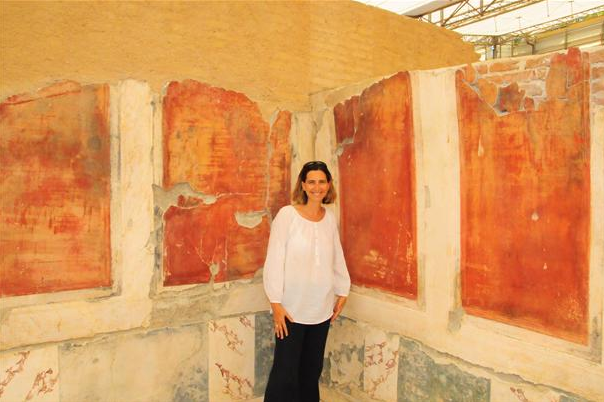 The restoration and protection of two Yamaç Houses (Terrace Houses) and two settlement areas out of seven have been completed, said Ephesus excavation president Dr. Sabine Ladstaetter. 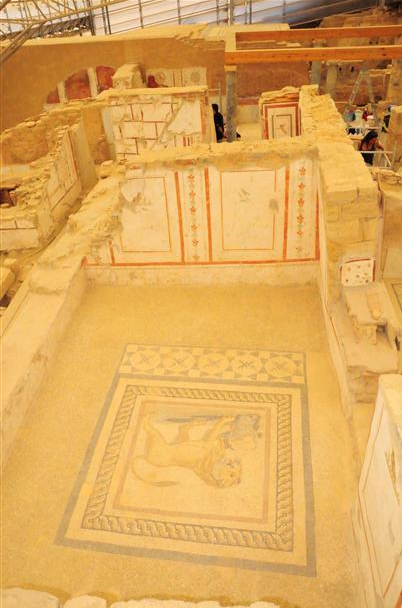 The excavation and restoration works in Ephesus, where signs of inhabitants go back to 6000 B.C., uncovered a structure near the ancient theater as archaeological works there entered their 111th year. The ancient city was home to numerous magnificent structures, such as those in the region called Yamaç Evler, dwellings thought to have been inhabited by wealthy families. 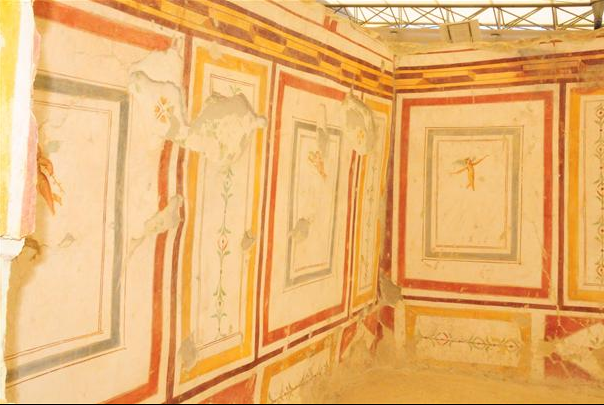 Ladstaetter said the Yamaç Houses of Ephesus were built in a very luxurious way, at a press conference to make the completion of the restoration. 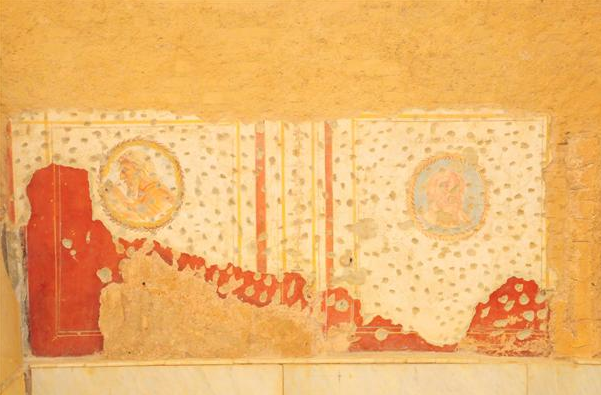 While carrying out the excavations, the team has kept and protected the wall drawings, she added. 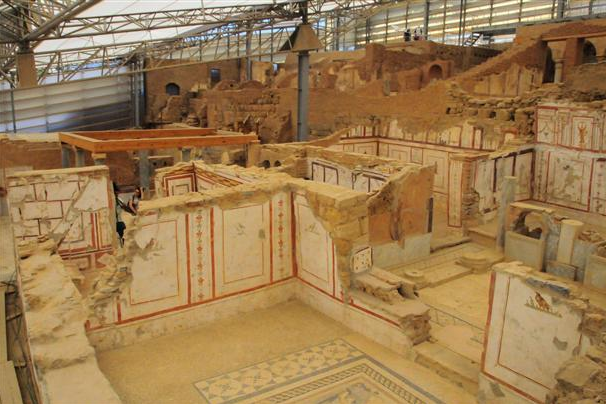 The project, started in 2012, aims to protect and preserve the newly-founded Yamaç Houses of Ephesus. 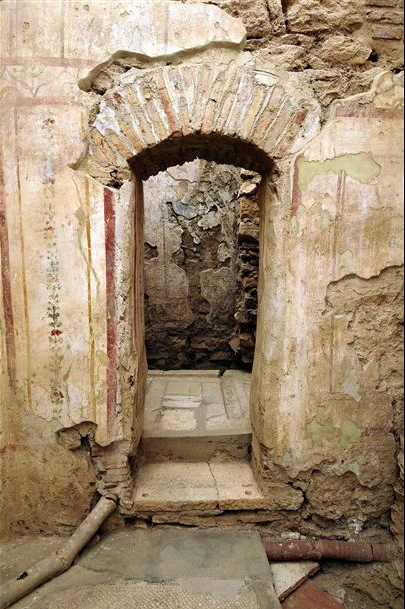 “Among seven Yamaç houses two of them have been restored,” said Ladstaetter, and added that these restorations were highly significant. Ladstaetter said there were a total of 78 rooms and different wall drawings in the houses. 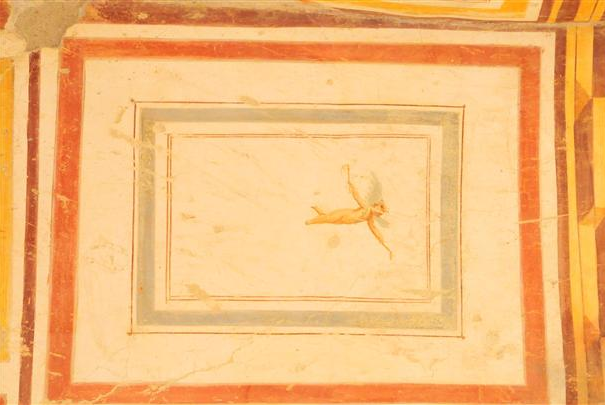 Among those wall drawings, eight have been resorted. The wall drawings are very important, according to Ladstaetter. 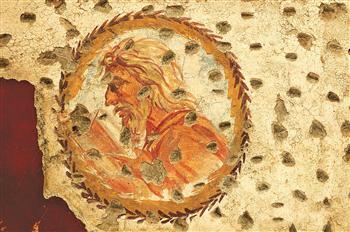 “These wall drawings start form the first century and continue to the third century. We can see them in one room,” she said. 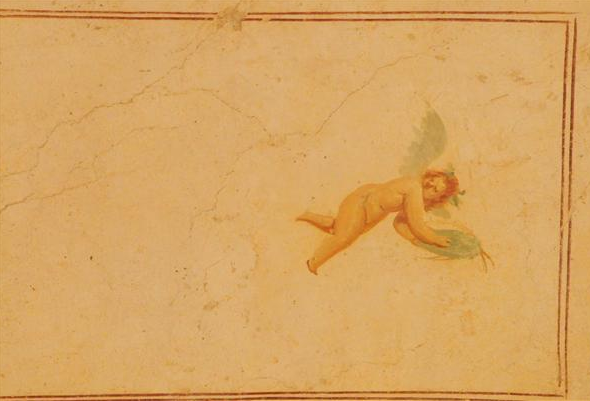 In some of the rooms there were up to five drawings that had been drawn on each other at different times.